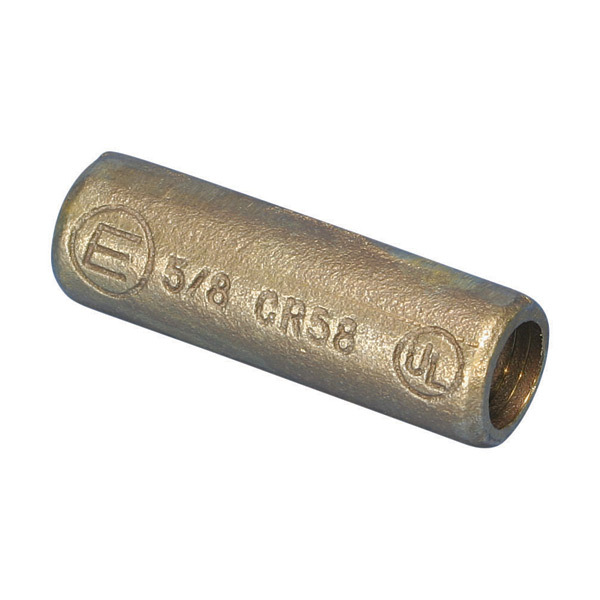 SKU: 158110. 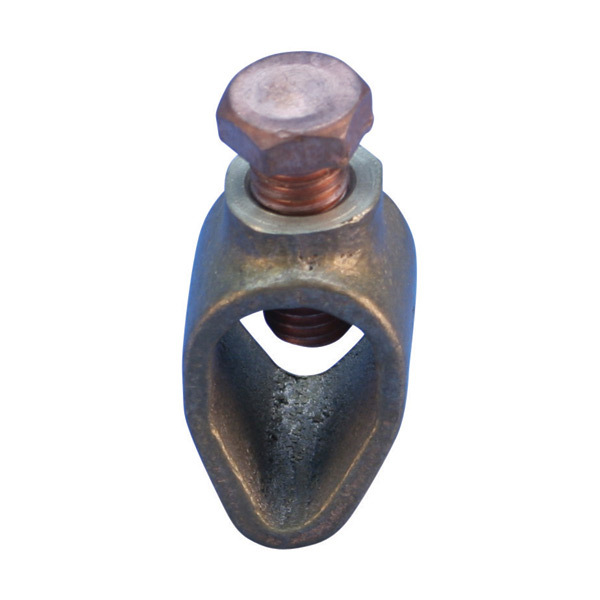 Categories: Grounding & Bonding, Lightning protection. 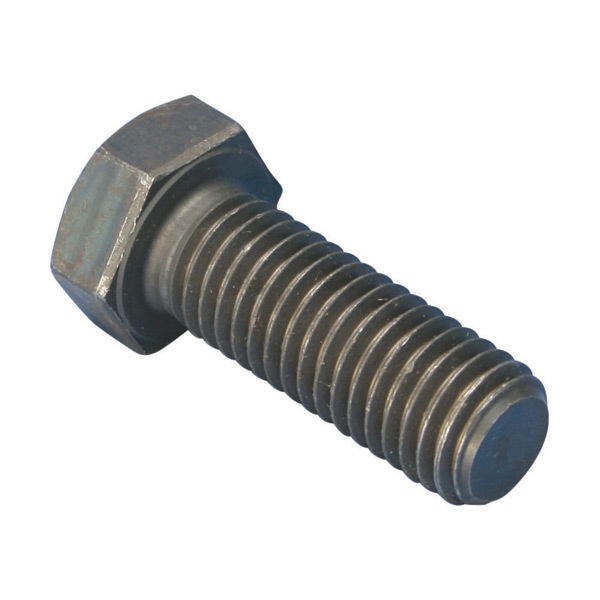 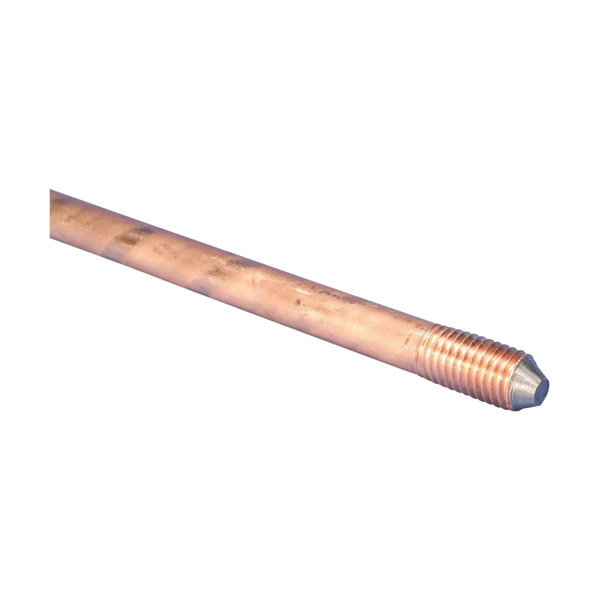 Tags: 158110, copper bonded, driving point, earth rod, erico, ERICO Ground Rod Driving Stud for Sectional Ground Rods, ground rod, threaded coupler.